A new temporary location has been chosen for the Downtown Windsor Library when it has to move from its current Ouellette Avenue home next Summer. Mayor and Library Board Chair Drew Dilkens announced Monday afternoon that it would move into the top three floors of the new City hall, in space set aside for future expansion. 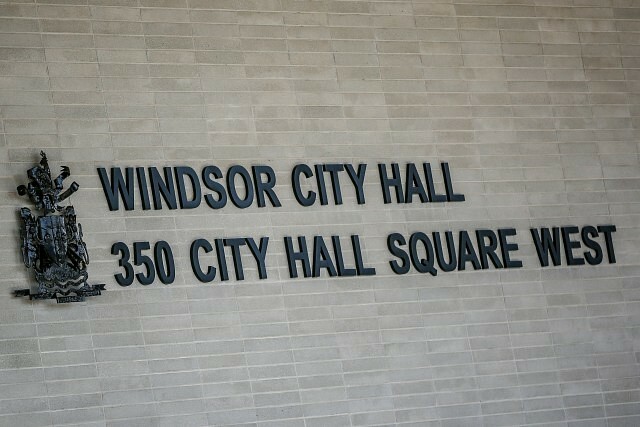 The Windsor Public Library Board announced the sale of Central Library to the Downtown Mission in February with the building scheduled to change hands at the end of June next year. Materials and resources not making the move to the new location will be distributed to other library branches. Library staff has already begun to formulate transition plans.